Quote based on 2.39m panels. Panel height measured from ground level to top of post (excluding cap). One post and post cap included with each panel. 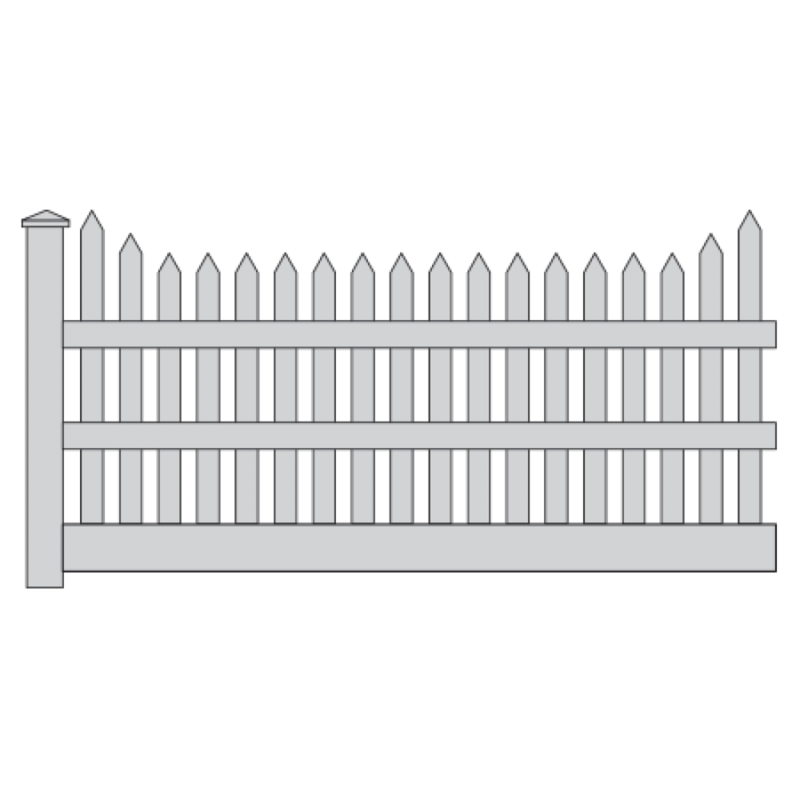 Additional post required at the end of each fence run or where gate is required. 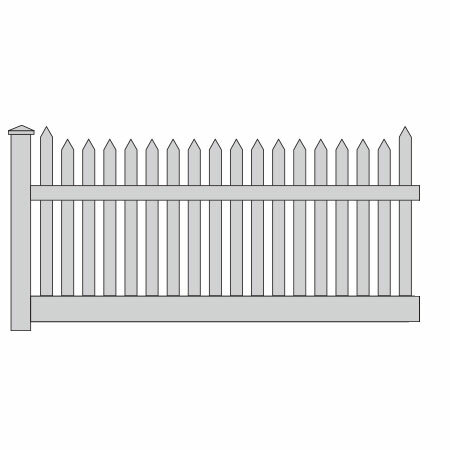 Highest Picket Height: Level with post height (including cap). 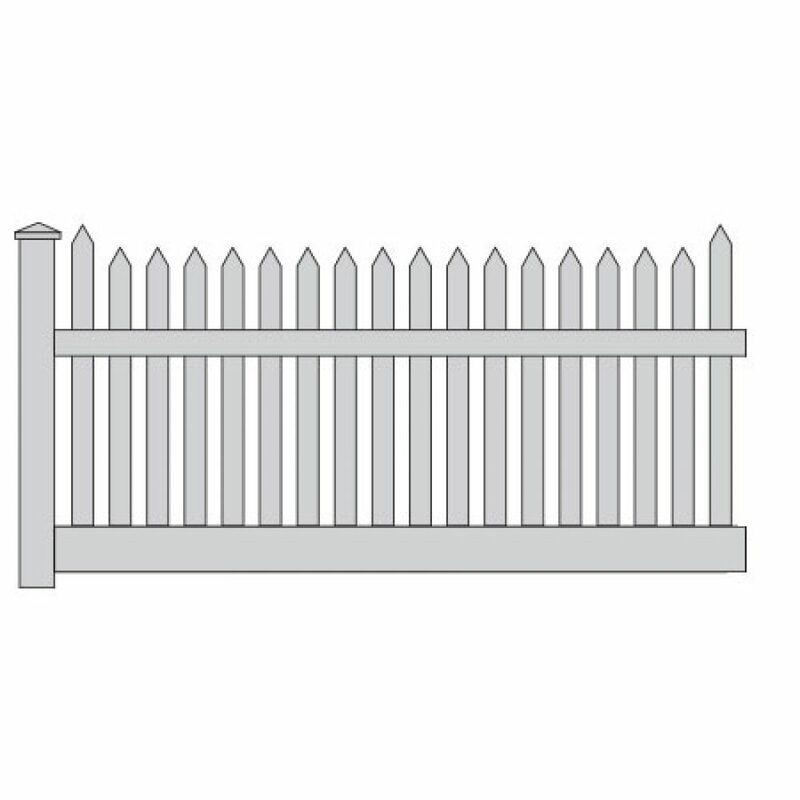 Lowest Picket Height: 153mm below post height (including cap). 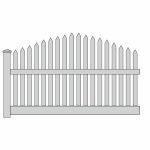 Picket Step Down: 51mm each step. Top Rail Height: 323mm below post (including cap). Custom designs, heights and colours available on request. 1 x Post and Post Cap (127mm x 127mm). 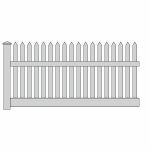 1 x Plinth Rail (150mm x 50mm). 1 x Steel Insert for Plinth Rail. 1 x Top Rail (88mm x 51mm). 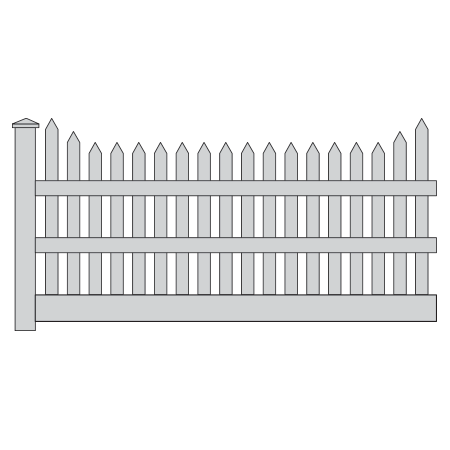 18 x Pickets and Picket Caps (76mm x 22mm) at 45mm spacing. Panel height above 1.7m include a 88mm x 51mm mid rail.